Tiny Fields grew from our backyard garden in the city to a 5 acre farm with 2 acres dedicated to specialty cut flowers. We grow over 100 varieties from May - October including dreamy southern favorites like snapdragons, dahlias, zinnias, gladiolus, sunflowers and many, many more. From our perennial gardens full of peonies, to the abundant and lush annual beds, to our shaded forest gardens - Tiny Fields' mission is to bring beauty to your home, wedding or special event. Tiny Fields sells bouquets and stems at local farmers markets, retailers, and through CSA memberships. For weddings and events, we offer a la carte service including custom bouquets, centerpieces and boutonnieres. In addition, we gladly provide bulk flowers for those looking to make their own creations. 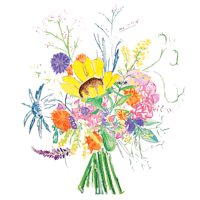 I am excited to provide you with fresh, locally grown flowers at the peak of their season. We like our privacy & we respect yours. Tiny Fields will never share or sell our customers information. Along the way, our family has been blessed with amazing mentors who answer endless questions, entertain crazy ideas and point us in the right direction every time. Tiny Fields would be nothing with out their help, laughter, and grace. Next time you see them, tell them thank you for being such wonderful humans. John is a semi-retired beet farmer from Washington's Skagit Valley. His early guidance and sly grins helped us learn so much in the first couple of years. He gave us space to grow (literally) and showed us the "right" way to do things. John along with his beautiful wife Pam have inspired us and taught us grace and gratitude. 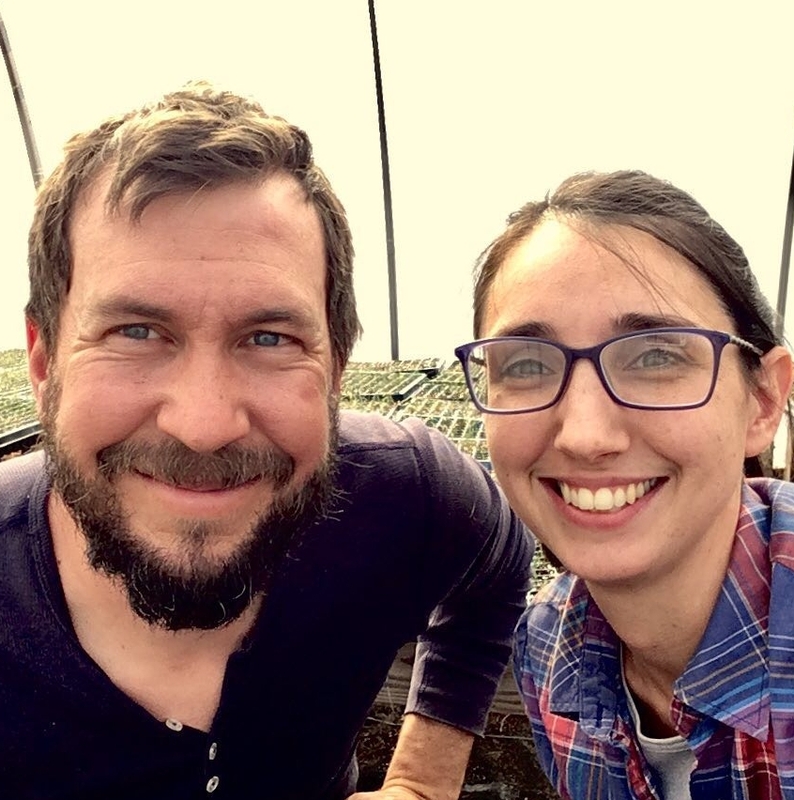 Ashley & Daniel are the owners/operators of Malcoms Market Garden, a family-run vegetable farm in Staunton Virginia since 2013. Laura Beth began volunteering at MMG in 2016. They both share their passion for farming freely with encouragement and laughter. Ryan is a force of nature. 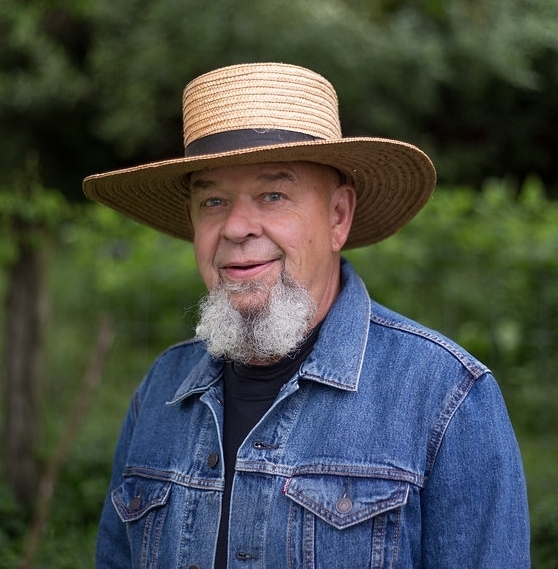 He built Dancing Star farm to inspire farmers and the community to think more holistically about the ecology of farming and our modern-day life. 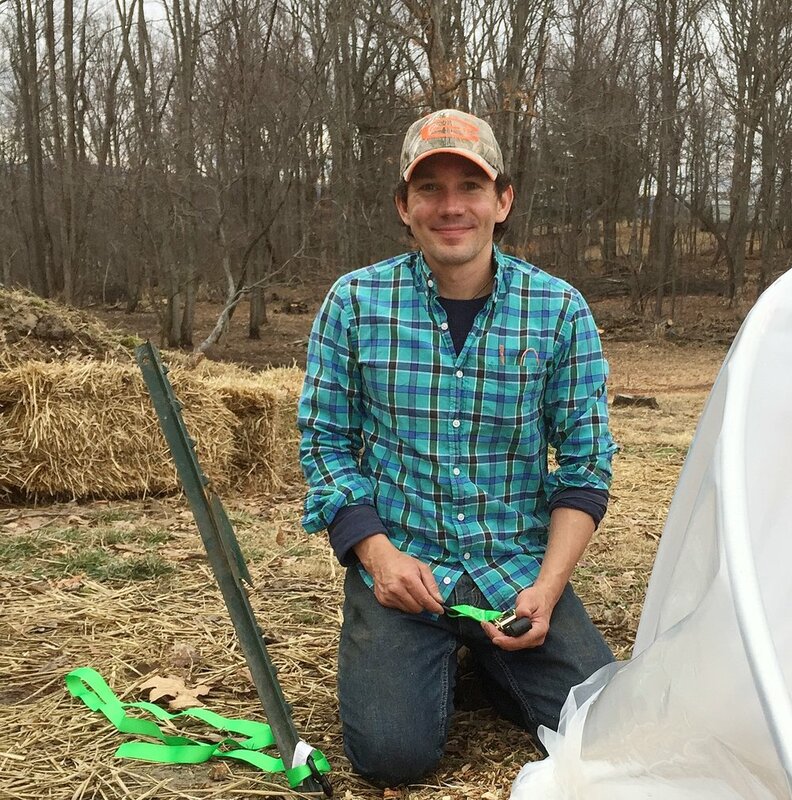 Ryan is a cheerleader and taught us how to approach our farm in way that is respectful and sustainable.